South Golf Precinct, situated at the southern end of Valencia's 9-hole golf course, overlooks the fairways, picturesque lakes and lushly landscaped gardens. 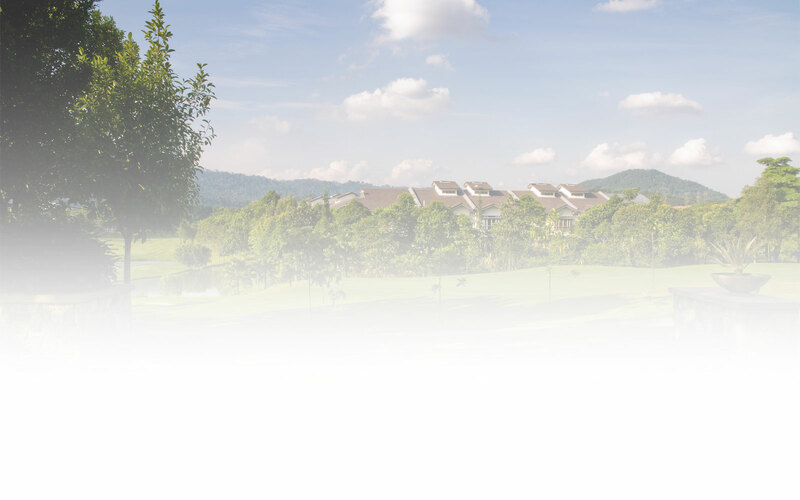 Each neighbourhood in this precinct enjoys the spectacular view of the golf course and its surrounding area. Divided into 6 neighbourhoods, each neighbourhood is inspired by unique landscape features and the natural surrounding of the forest reserve.